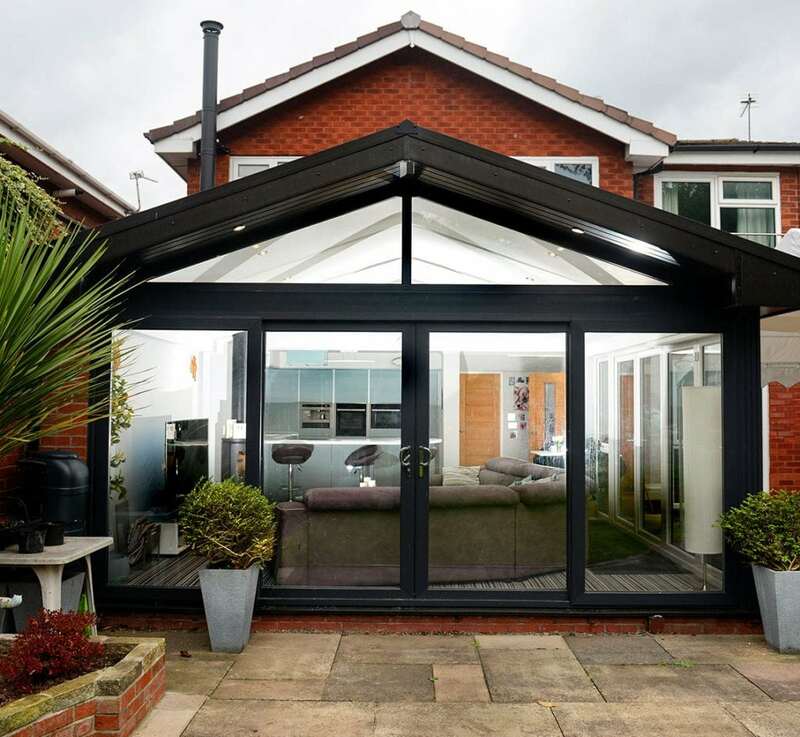 Mr. Pope approached your choice with a specific requirement, he had an old wooden wicks pod conservatory that he erected himself, it had served its purpose for over 10 years, but it had started looking shabby and had rotted away at points. During the design stage, Mr Pope wanted the conservatory to incorporate a new Your Choice kitchen; allowing Mr. Pope the extra living & cooking space he craved for at a fraction of the cost compared to an extension. 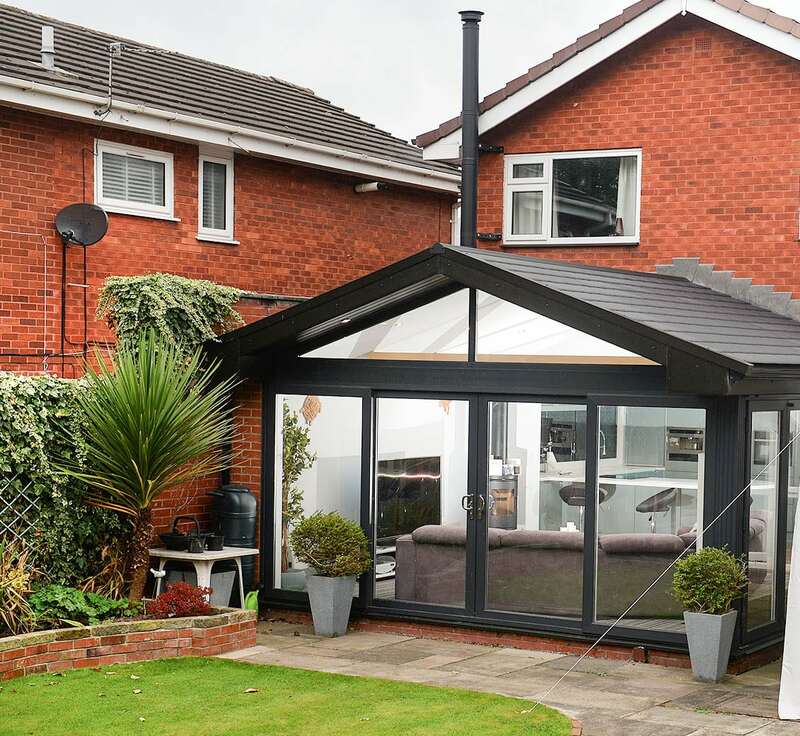 Mr. Pope chose our 4 Seasons tiled roof to solve the problem of his old conservatory posed of either being too hot or too cold. 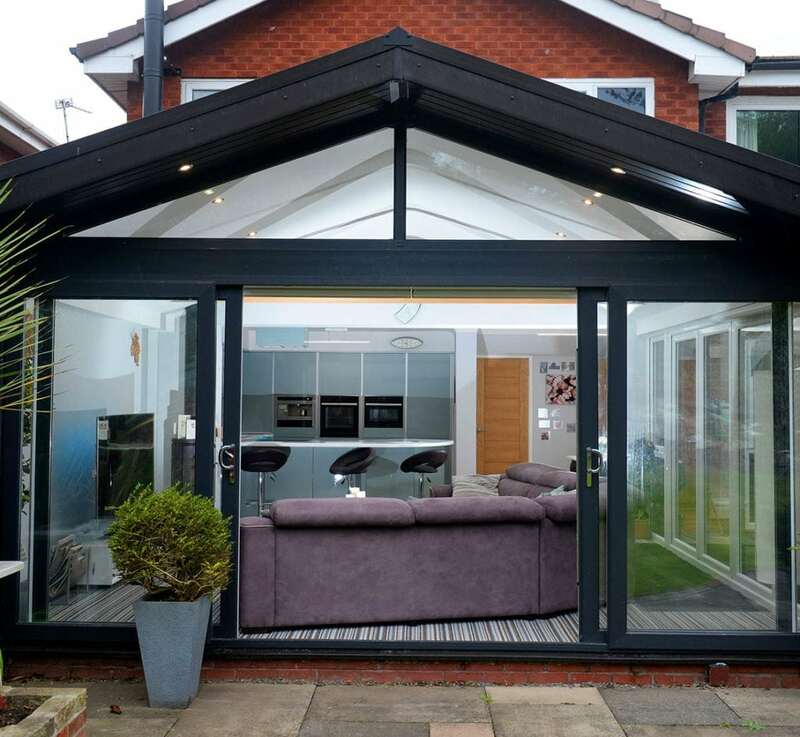 The new roof system and kitchen allowed Mr. Pope to maximise the use of the room all year round with the added bonus of a 10-year guarantee by Ombudsmen service DGOS. “Just a quick letter to say thanks for the work carried out on my Home. 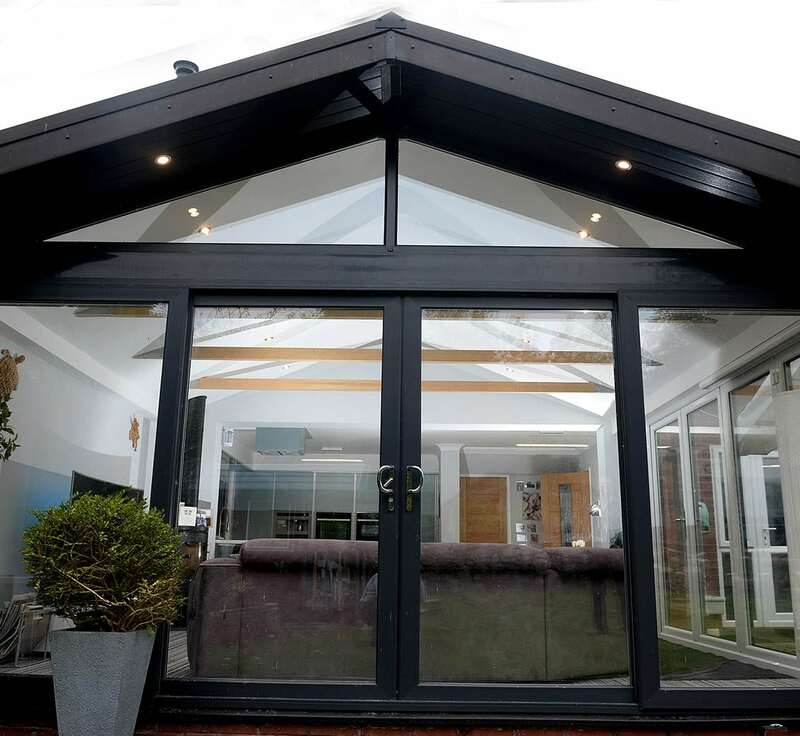 I have never been more pleased with an outcome, money well spent…Right from my first appointment with the surveyor, he understood what I wanted, after careful design the project I wanted was visible. Then after a few visits back and forth, I placed my order, within no time at all we had received a technical survey and a date was given for installation. From the very beginning to the very end it went like clockwork, and to my surprise, the fitting team were amazing, cleaned up every night and left it immaculate at the end of the work they carried out. We now have the extension we always wanted and would recommend Your Choice to everyone.